Drug overdose deaths continue to rise across the United States. 22 million people in the US struggle with alcohol and substance use disorders. 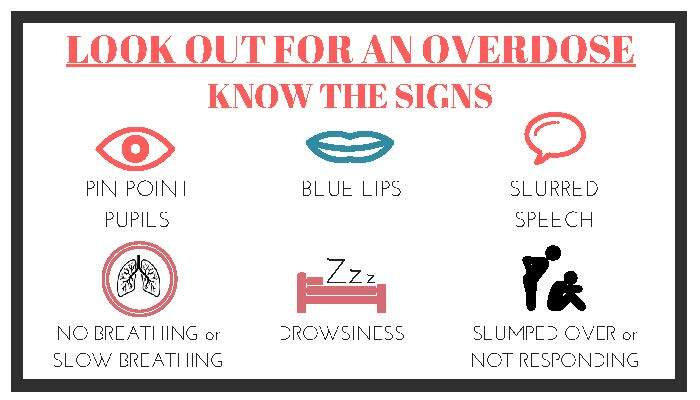 Among drug users, overdose is the leading cause of death. Among all Americans, overdose is the leading cause of death from injury. From 2000 to 2015, over half a million people in the US died from drug overdose. 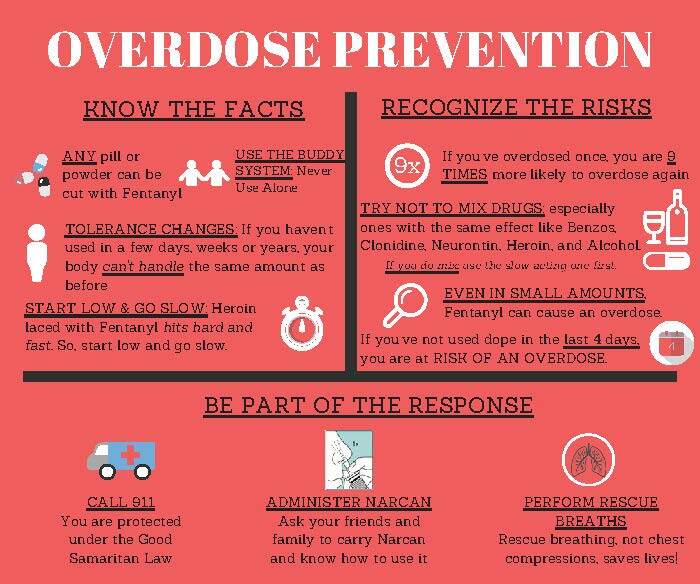 Drug overdoses now cause more deaths nationwide than car accidents, and opioid use is the cause of more than 6 out of 10 overdose deaths in America. Homelessness increases overdose risk. Homeless adults are already at higher risk of dying from all causes than other adults. People who are homeless have higher rates of physical illness, mental illness, and drug use. And in a key study undertaken in Massachusetts, people who have experienced homelessness had a risk of opioid overdose death that was up to 30 times higher than it was for the general population. 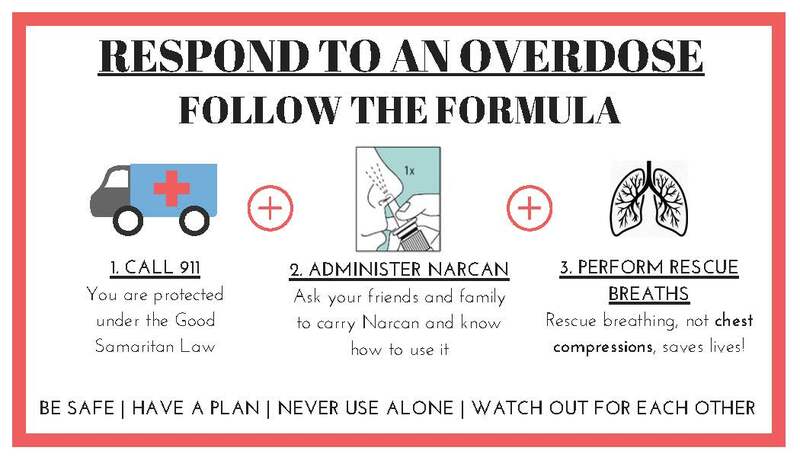 With that in mind, we have created guidelines on opioid overdose preparedness. These guidelines, developed by the Boston Health Care for the Homeless Program in partnership with the Boston Public Health Commission and its needle exchange program, AHOPE, are intended to increase the preparedness of people in congregate housing and shelters to respond safely and effectively to opioid overdoses. This guide has been developed in two versions: one for the management of congregate housing and shelters, and one for front-line staff. Both are accessible below. Dr. Jessie M. Gaeta is BHCHP's Chief Medical Officer. Melanie Racine is a Project Manager at BHCHP.